A Colombian human rights group funded by the U.S. government and left-wing billionaire George Soros is attacking a top U.S. government watchdog for exposing the Colombian alt-left group’s ties to that country’s well-organized and violent Marxist guerrilla paramilitary and drug traffickers known as Fuerzas Armadas Revolucionarias de Colombia (FARC). In its battle against the Colombian government, FARC has killed more than 220,000 soldiers, police officers, politicians and civilians. 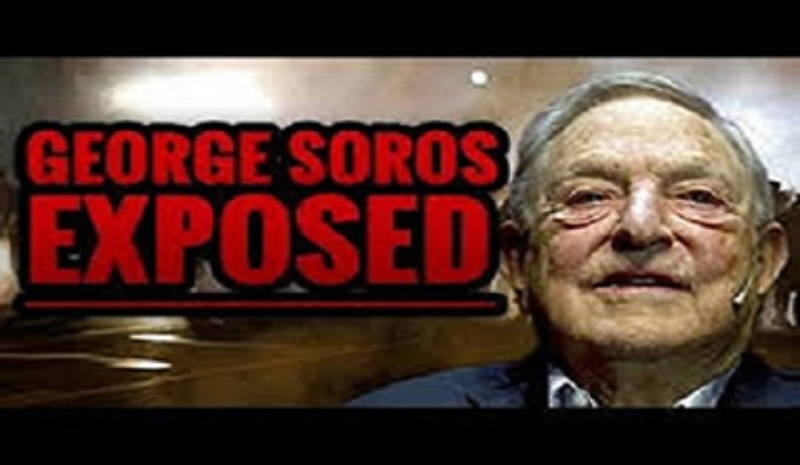 The watchdog, Judicial Watch, became involved in this transnational case on behalf of American citizens whose taxes secretly finance the political activities of the Soros Open Society Foundations (OSF) abroad, including in Colombia where his money is funneled to the terrorist group that has killed or executed 220,000 Colombians and unfortunate kidnap foreigners. 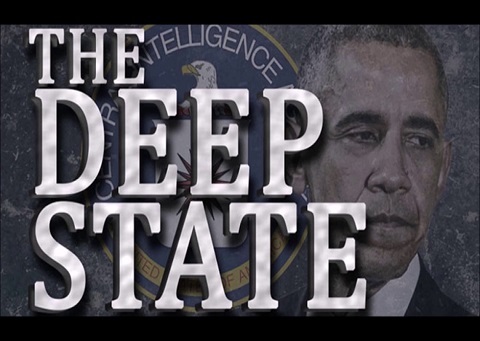 In fact, recently a Soros operation was exposed: “The Obama government has quietly spent millions of taxpayer dollars to destabilize the democratically elected, center-right government in Macedonia by colluding with left-wing billionaire philanthropist George Soros, records obtained by Judicial Watch show. Barack Obama’s U.S. Ambassador to Macedonia, Jess L. Baily, has worked behind the scenes with Soros’ Open Society Foundation to funnel large sums of American dollars for the cause, constituting an interference of the U.S. Ambassador in domestic political affairs in violation of the Vienna Convention on Diplomatic Relations,” reported Judicial Watch in a news release. The cash given to FARC is laundered through the U.S. State Department and its. 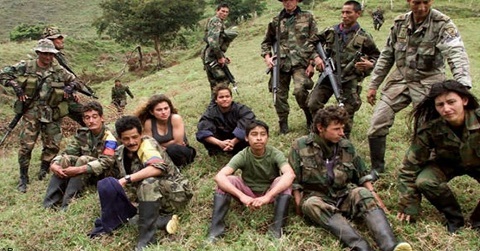 U.S. Agency for International Development (USAID) and is used to support extremist groups that want to rewrite Colombia’s history by granting terrorists from the Fuerzas Armadas Revolucionarias de Colombia (FARC), which was formed by communist farmers in the country’s central region, the same rights as legitimate police and military forces. In March Judicial Watch filed a Freedom of Information Act (FOIA) lawsuit against USAID and the State Department for records relating to their funding of the political activities of Soros’ OSF in Colombia. Among them is a Bogota-based nonprofit called Dejusticia that claims to promote human rights and is run by a left-wing attorney named Rodrigo Uprimny. Both Soros and Uncle Sam fill Dejusticia’s coffers and Uprimny is considered one of the FARC’s biggest allies and promoters. A Colombian news report describes Dejusticia as a highly influential entity that has promoted the “terrorist group FARC” to the point of converting it into a legitimate political ally of the government which includes personal sessions with Colombia’s president. Because It’s impossible for the FARC to erase its crimes it depends on the well-known attorney’s systematic defense which makes a mockery of victims, the news report states. Like Judicial Watch, the news agency is also a target of Dejusticia’s attacks. In a lengthy piece on its website and in a social media posting, Dejusticia blasts Judicial Watch for investigating its leader as well as other leftist figures funded with American tax dollars in the region. Dejusticia’s director accuses Judicial Watch of being a racist organization that strives to bring down progressive democracies and uses its name to trick Latin Americans into thinking that it’s a serious group like Human Rights Watch. The posting further accuses Judicial Watch of falsely reporting that ISIS is operating in Mexico, a story published three years ago as part of an ongoing investigation into the national security threats along the southern border. Judicial Watch’s reporting is based on rock solid sources inside Mexican and U.S. military and law enforcement agencies. They confirm that ISIS established a base near El Paso, Texas around eight miles from the U.S. border in an area known as “Anapra” situated just west of Ciudad Juárez in the Mexican state of Chihuahua. In a social media post Dejusticia encourages those committed to the truth, democracy and human rights to denounce Judicial Watch. One Colombian man responded to the order by posting that it’s well known that the Open Society and Uprimny are actively seeking to impose totalitarianism in Colombia. As part of the same investigation into the U.S.-funded Soros agenda in Latin America, Judicial Watch also recently exposed the FARC ties to the head of a global commission operating in Guatemala under the notoriously corrupt United Nations (UN). He’s a Colombian attorney and former judge named Ivan Velásquez, who runs the UN-backed International Commission against Impunity in Guatemala (CICIG), a controversial body known to utilize measures that threaten the impoverished Central American nation’s sovereignty. As a lawyer in Colombia, Velásquez aligned with the FARC. Former Colombian President Alvaro Uribe says that as a judge in Colombia Velásquez launched a crusade to absolve the country’s leftist narcoterrorism. Despite the multitude of political activities by Soros who generously funds numerous left-wing organizations in the United States — and donates to numerous others such as Black Lives Matter — there appears to be no government law enforcement or regulatory agencies probing even one of his suspicious money trails. While the IRS allegedly violated the rights of nonprofit, conservative groups by secretly stonewalling tax exempt requests, Soros has never been the subject of such an investigation by that agency or anyone else within the federal government labyrinth. Information gleaned from Julian Assange’s WikiLeaks release of Hillary Clinton’s and her campaign manager John Podesta’s emails, and DCLeaks documents from George Soros’ own Open Society Foundation corroborate that Soros’ private intelligence operatives” secretly met with top Vatican cardinals, according to the documents obtained by NewswithViews.com chief correspondent Jim Kouri.. Thanks. This reporting does not surprise me. History supports your conclusions. Names and dates help my understanding. Big fan. Excellent reporting thank you. Like cockroaches these subversives cannot stand the light of public scrutiny. All these criminals must be arrested and put on trial.